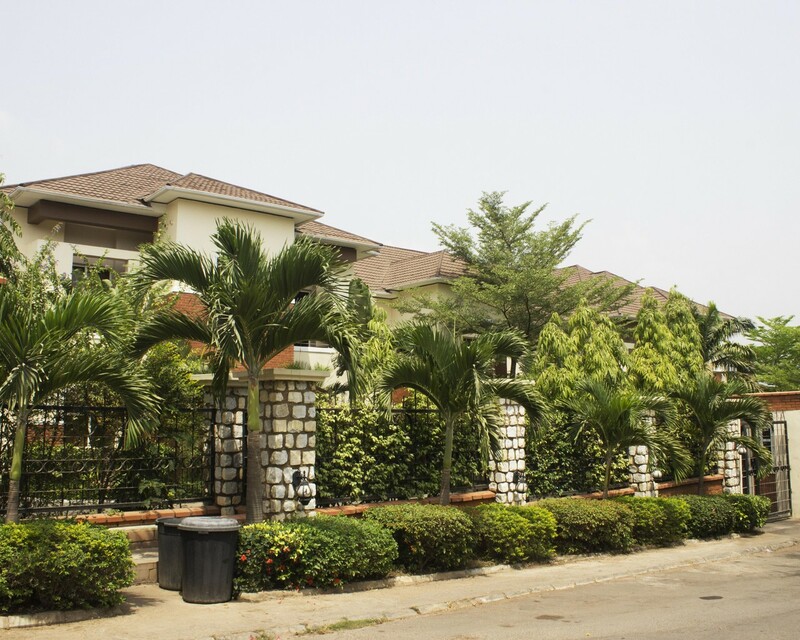 Sign-up and receive Property Email Alerts of Residential New Developments in Fct, Mabushi. Located in the highly desired ministerial quarters in Mabushi Abuja, is one of Urban Shelter's topnotch projects. A projecting highlight of the area, elegantly standing on an unshakable structure. The mansion carries a well thought number of 12 bedrooms with extra 4 rooms waffled as the bq/maid quarters. Each room is a display of bliss in terms of space, pattern and design. The villa is surrounded with a greenery ambiance that sets the heart at ease with a scenery formed up to give that good and refreshing feeling of relaxation, while giving way for cool breeze without compromising privacy.